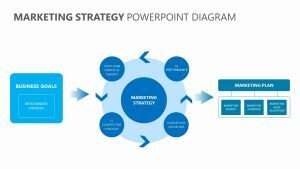 Explaining logistics is simpler than ever before when you use the Logistics PowerPoint Diagram for your talking points. 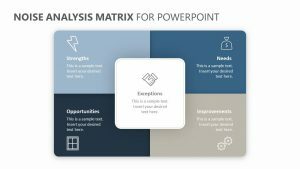 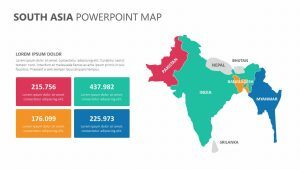 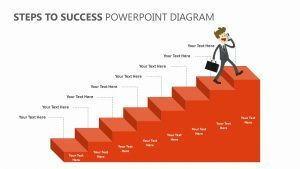 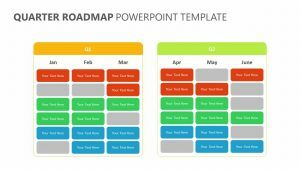 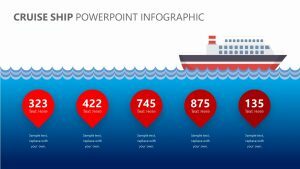 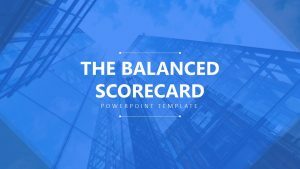 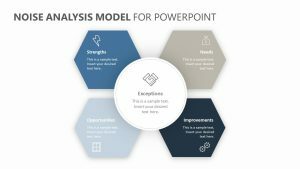 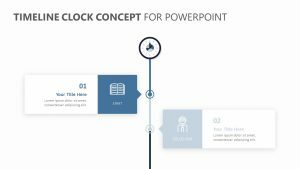 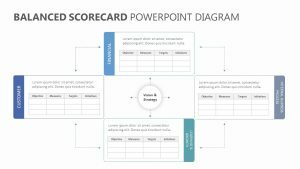 The Logistics PowerPoint Diagram comes complete with three individual slides that you can easily edit to include any colors or text you choose. 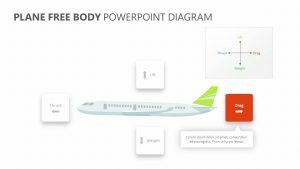 The slides feature three main parts: packing, shipping and delivery. 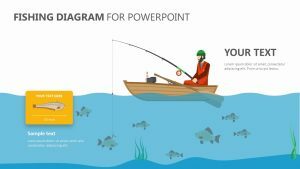 Each one comes with graphics like boxes, moving trucks and houses. 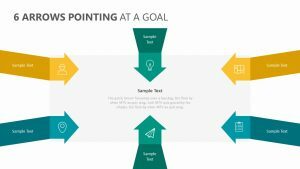 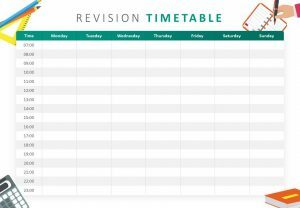 There are text boxes beneath each one that will allow you to elaborate upon each stage of the process. 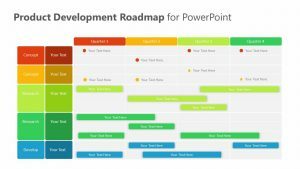 These boxes can have their colors changed to make them stand out more on the slide.